There is something special when men get together to worship and serve their King Jesus. There are many different ways for men to get plugged in here at The Garden Fellowship. 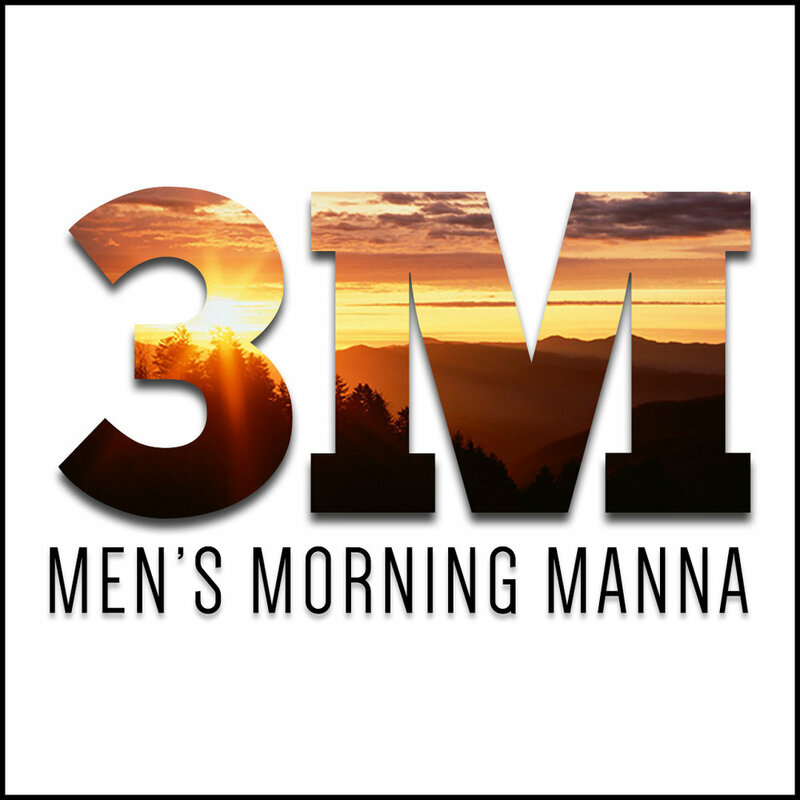 The goal of this ministry is for men to take back the mantle of headship, of leadership in their own lives, in their families, in their businesses and in their communities. 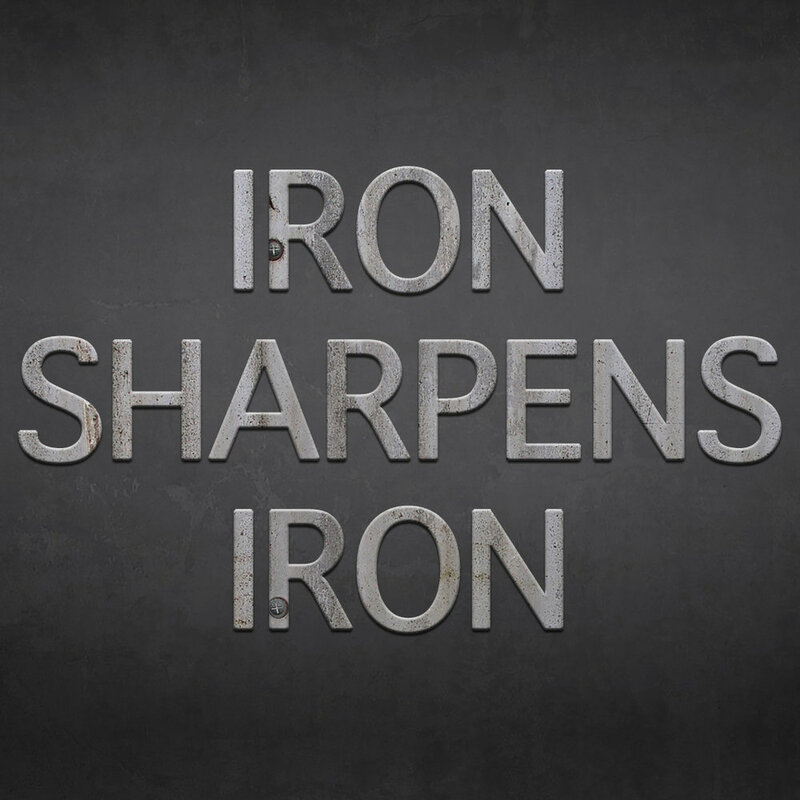 When men get together in various ways to sharpen iron, to strengthen one another, God gets the glory and the men are continuing to be transformed into the image of Jesus Christ. Men, if you are looking for a way to regain the leadership role God has called you to be in, it starts by stepping back up and stepping back in to fellowship as a disciple and follower of Jesus.